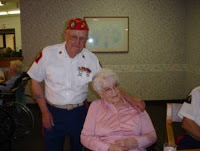 My friend Connie Pettersen sent me this amazing story she wrote about two World War II Marines. She is a freelance writer for a local newspaper in Aitkin, MN. Enjoy the incredible story! These are powerful and moving stories! A salute to these veterans and their families. God bless them. Can you imagine how many amazing stories we are all missing? It is hard to imagine, but I know there is a story with every war hero. 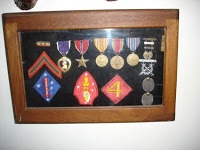 My father recently passed away – he was a Wisconsin WWII Marine Corps vet who served in the Pacific & was stationed for awhile in San Diego. His last name was Shea…I wonder if Sergeant Russell Rule could have known him? Thank you Tricia for this beautiful story. What a hero himself PFC Erv Buck is in making know this DI Russell Rule. 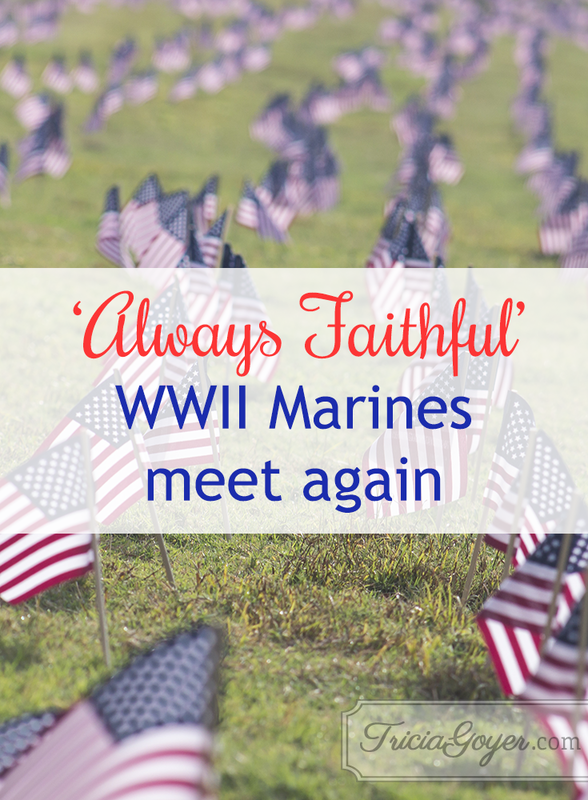 We tend to forget what those WWII men went through for our country. Yes, we forget too easily!